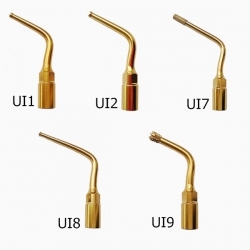 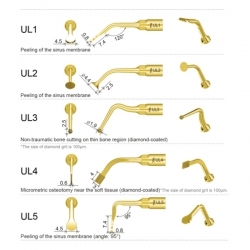 • 95°Angle holder for shank dia:0.8mm U files,usually use for molar root canal cleaning,sterilizing and taking out th stem in root cannal. 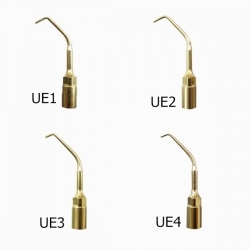 • Compatible with EMS Scaler/ Woodpecker. 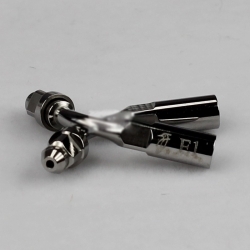 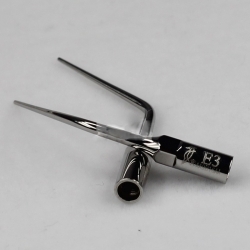 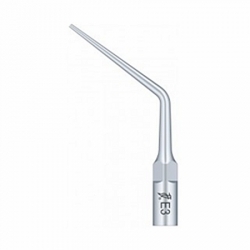 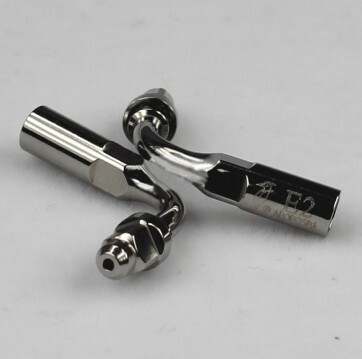 95°Angle holder for shank dia:0.8mm U files,usually use for molar root canal cleaning,sterilizing and taking out th stem in root cannal. 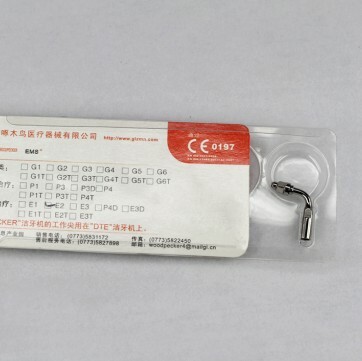 Compatible with EMS Scaler/ Woodpecker.